Swoon! Broadway.com goes backstage with Aaron Tveit. 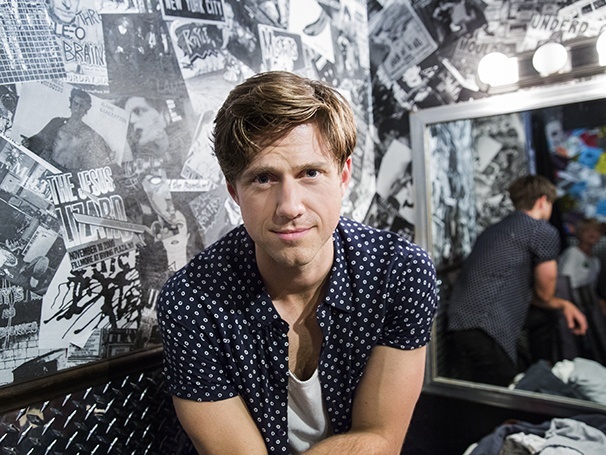 Aaron Tveit plays a sold out show at Irving Plaza in New York City on June 11, 2016.